Check out our amazing sales on Brother MFC-3660c printer ink. We make it our mission to provide all of our valued customers with the best quality printer inks at the lowest prices, guaranteed. This is because we believe that no one should ever have to break the bank when it comes to getting good cartridges. Not only are our ink cartridges discounted far below their name brand counterparts, they are expertly designed and engineered to match OEM specifications so that they work perfectly with your printer without voiding its warranty. 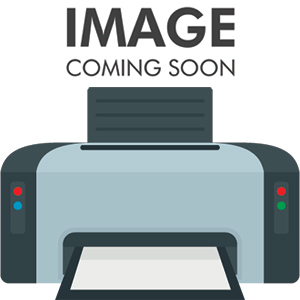 Brother MFC-3660c printer is designed to be compatible with our LC51M, LC51C and LC51Y color cartridges with a standard estimated yield of 400 pages and the LC51Bk black cartridges with an approximate 500 page standard yield. These inks deliver incredibly clear definition, vibrancy and clarity to all of your printouts, with beautiful images and smudge-free text, making this printer ideal for a small business, home or administrative facility. We stand behind all of our products which is why we offer a 100% satisfaction guarantee on all orders placed with us.